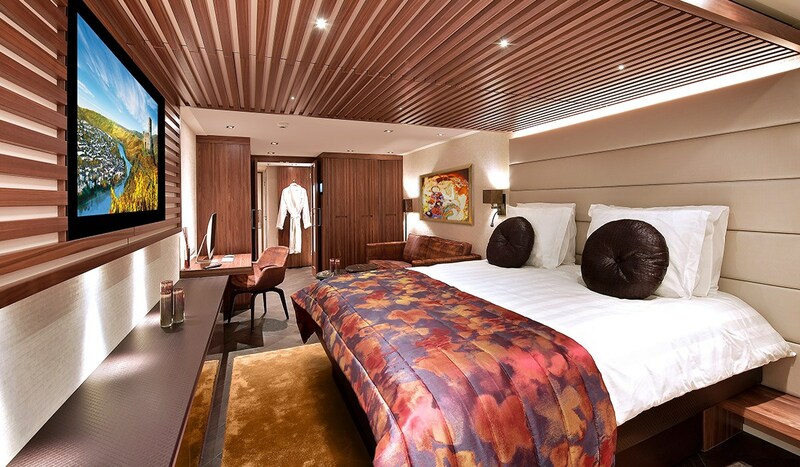 Three-dimensional graphic representations of both AmaMagna’s exterior and interior have been created so that the ship’s remaining construction and interior design can be completed as seamlessly as possible. 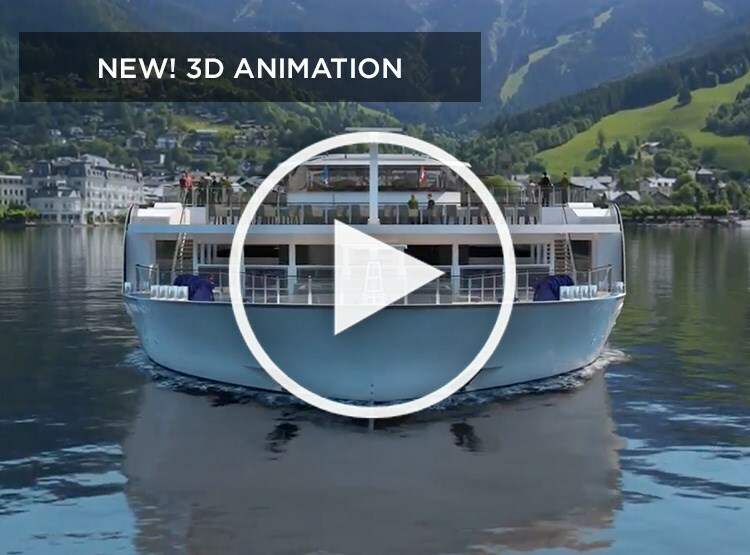 Usually reserved for viewing by an internal team only, we are thrilled to share with you these highly detailed and incredibly realistic images of what the AmaMagna will look like when she debuts next May! 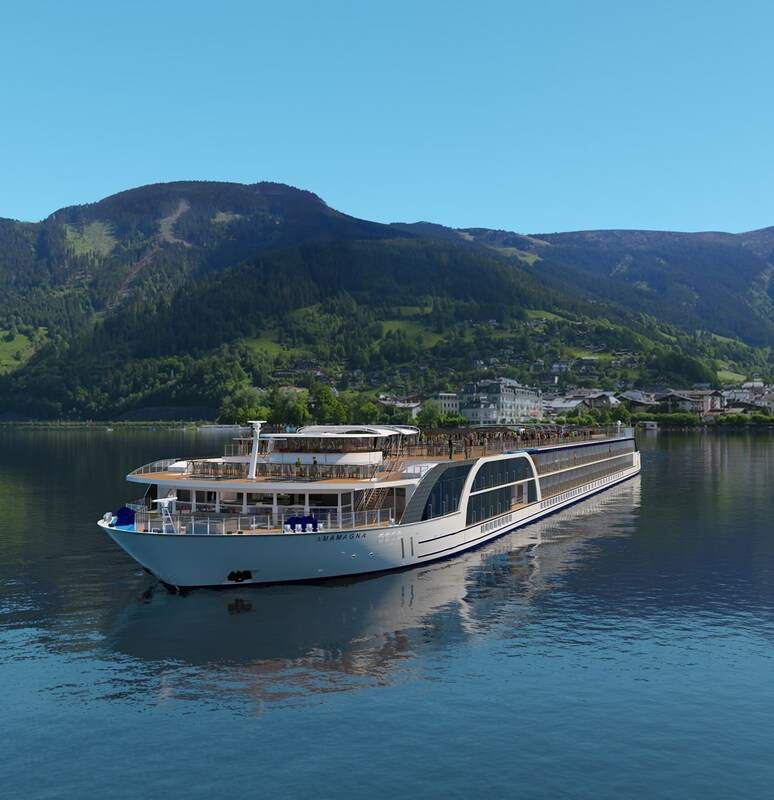 As an extraordinary river ship that will travel through the heart of Europe, the AmaMagna needed an equally impressive godmother who is as passionate about travel and innovation as AmaWaterways’ co-owners. 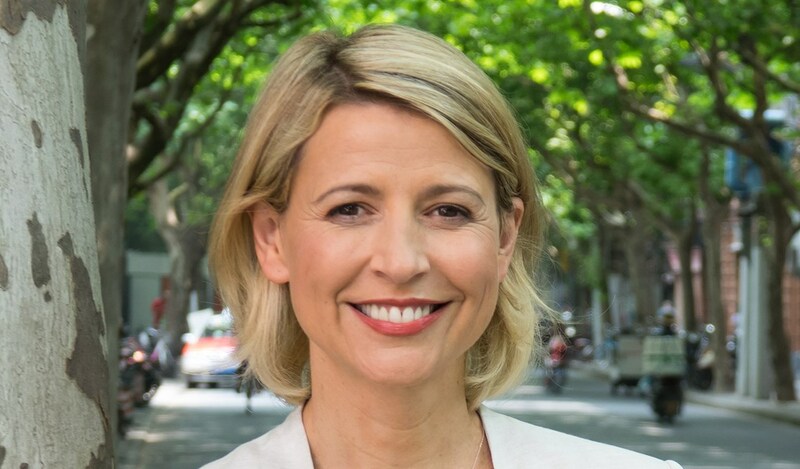 Samantha Brown has hosted a variety of series for The Travel Channel and launched “Samantha Brown’s Places to Love,” sponsored by AmaWaterways, on PBS in 2017. 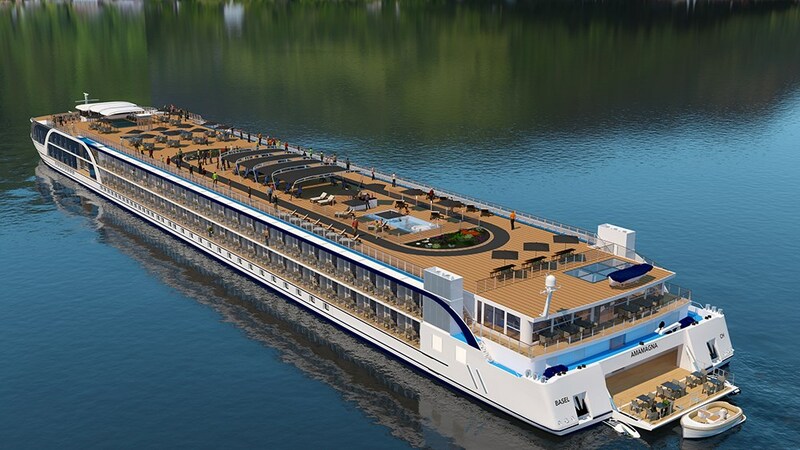 The extraordinary new AmaMagna previously enjoyed a bit of leisure at the Port of Constanţa on the western coast of the Black Sea. Why? 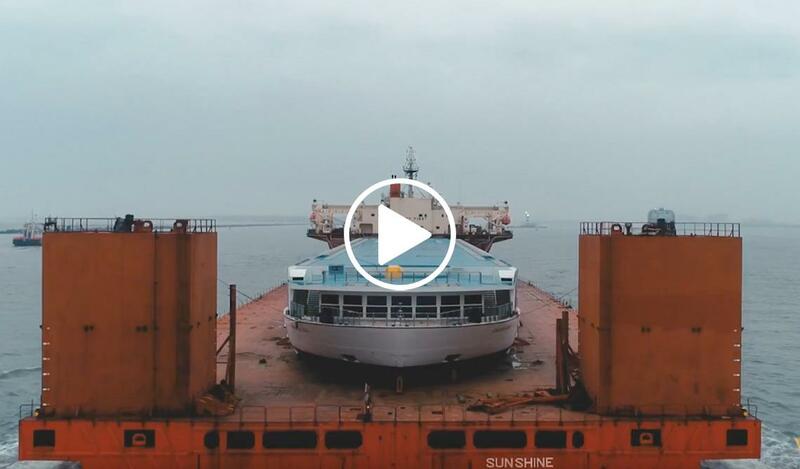 Because this floating haven of rejuvenation has such grand dimensions and offers such incredible personal space that she could not sail narrow waterways to get to her next temporary home—so she had to take an epic ocean voyage to Rotterdam. AmaMagna then moved to the Netherlands, where she was meticulously outfitted with luxurious furniture and eclectic contemporary design elements, receiving the finishing touches in such venues as her expansive Zen Wellness Studio and Jimmy’s, a new family-style bar and restaurant. 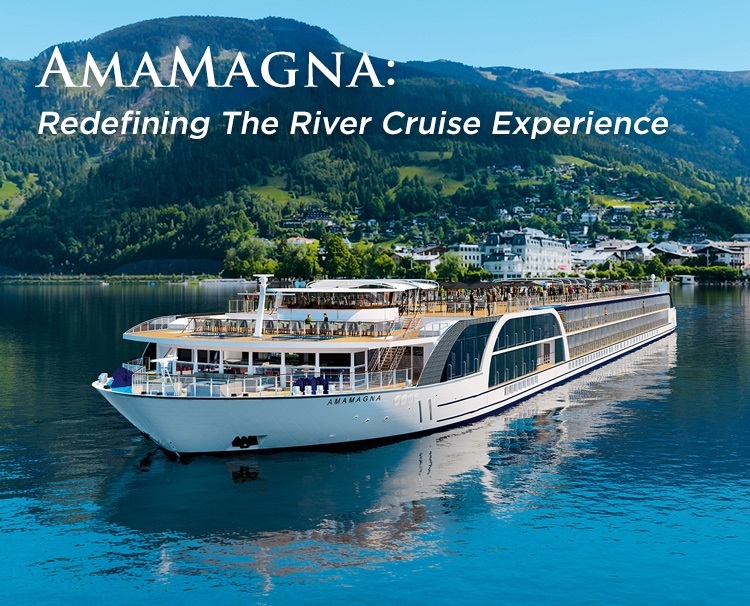 The AmaMagna would not exist as she does today without the expertise of hundreds of construction workers, electricians, engineers, and other professional tradesman who put forth their passion and skill to create this complex feat of engineering. 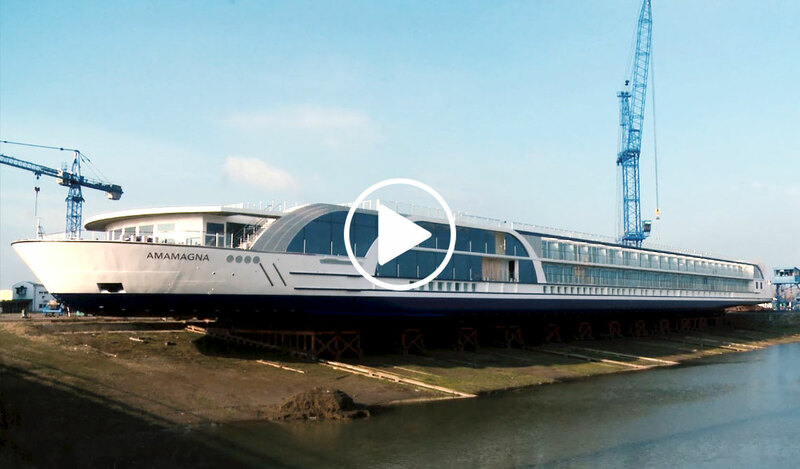 Click to view our latest video and watch how, in a meticulously coordinated months-long process, the extraordinary AmaMagna came to fruition in Serbia’s Vahali shipyard. 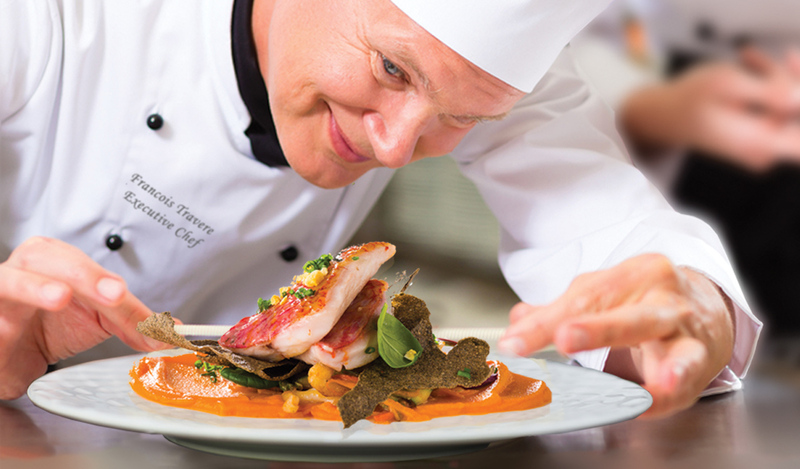 As a member of La Chaîne des Rôtisseurs, the exclusive international culinary society, AmaWaterways will treat you to our trademark exquisite, locally inspired cuisine on board AmaMagna—but now there’s even more to whet your appetite. In addition to AmaMagna’s Main Restaurant and The Chef’s Table specialty restaurant—where the kitchen, usually hidden, becomes part of the entertainment—you’ll savor fresh, masterfully prepared cuisine within the new Al Fresco Restaurant, featuring retractable windows, as well as Jimmy’s, a family-style bar and restaurant named for AmaWaterways’ beloved late co-owner, Jimmy Murphy. All of this is available to you at no additional cost. So, go ahead—indulge! From swimming in the sun-deck pool to relaxing in the whirlpool to exercising in the Zen Wellness Studio, AmaMagna offers a variety of activities to accommodate everyone’s tastes. 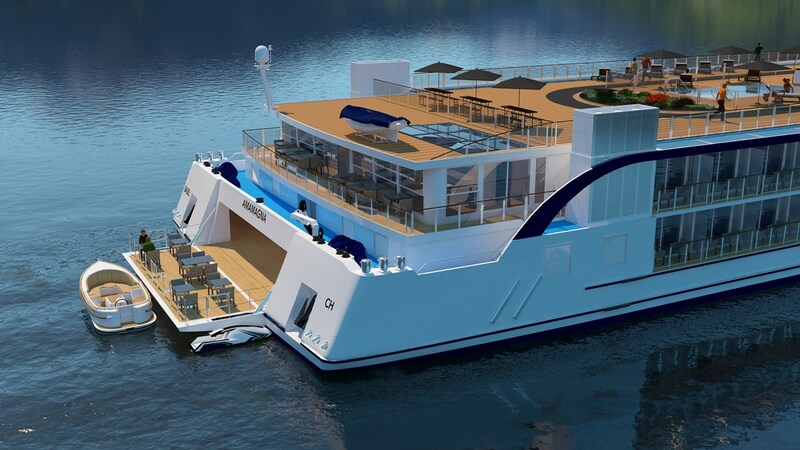 Plus, you can participate in a new river-bound activity exclusive to AmaMagna. Board a Sundowner boat accommodating just 14 guests for an intimate excursion departing from AmaMagna’s groundbreaking Water Sports Platform. 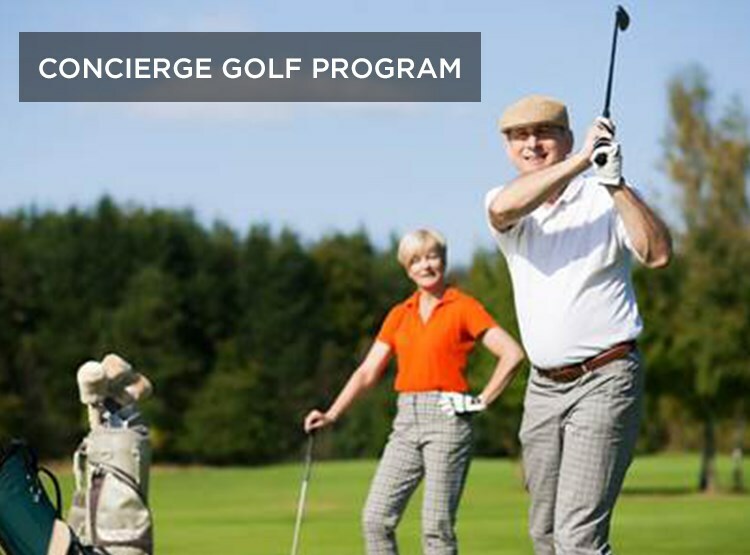 On select sailings you can participate in an exclusive Concierge Golf Program to keep up with—or even improve—your game. You can also visit the hair salon, stop in one of two spas, or get a manicure and pedicure. Just because you’re on holiday doesn’t mean your wellness must take a break too. 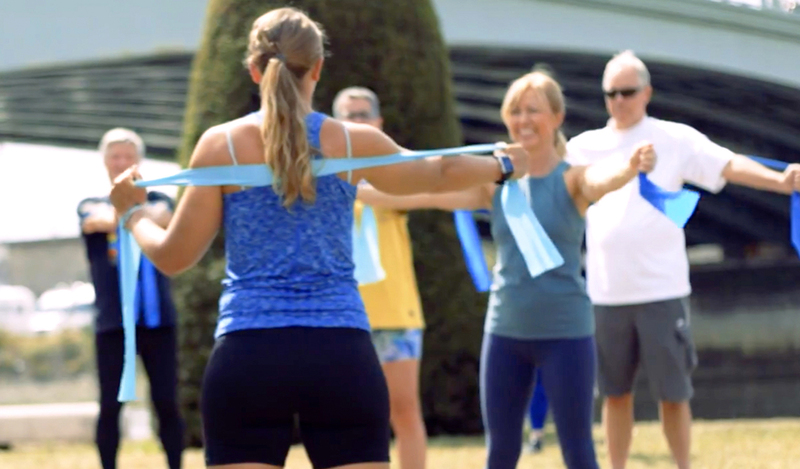 AmaMagna’s expansive Zen Wellness Studio offers you the opportunity to participate in group classes focused on stretching, cardio and circuit training led by a professionally trained Wellness Host. 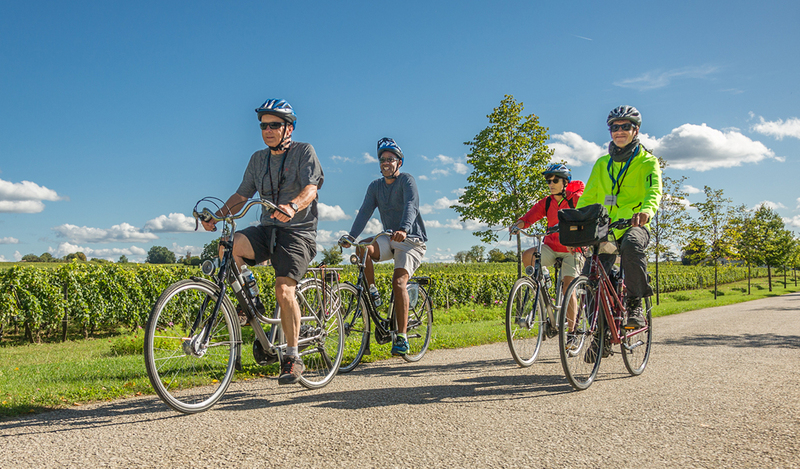 You can also take a lap on the sun-deck walking track; indulge in spa massage services; sip refreshing, infused detox waters; pedal through storied cities with AmaMagna’s fleet of complimentary bikes; and hike to hilltop castles and fortresses. Healthy, locally-inspired cuisine is also available throughout the ship, as are flavorful vegetarian and gluten-free dishes. From the moment you step aboard AmaMagna, you’ll be greeted by her warm and welcoming staff with a flute of Champagne and a red rose from the Captain. 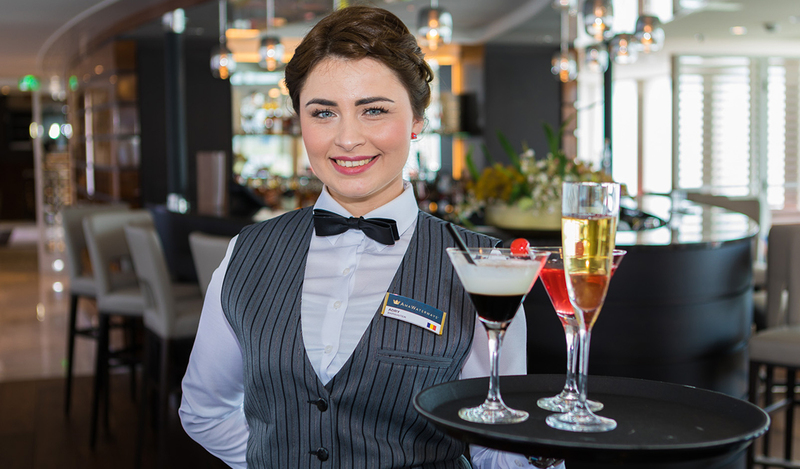 From the Cruise Manager to the bartender to the stateroom steward, the smiling faces of our crew radiate just how genuinely they each care about your comfort and enjoyment while on board—and how much pride they take in bringing you delight. Whether it’s personalized latte art in your morning coffee, a special anniversary cake made by our talented pastry chef or a personal invitation to the wheelhouse as the Captain maneuvers the ship, these are just a few of the gestures you can expect as part of AmaMagna’s unparalleled service. 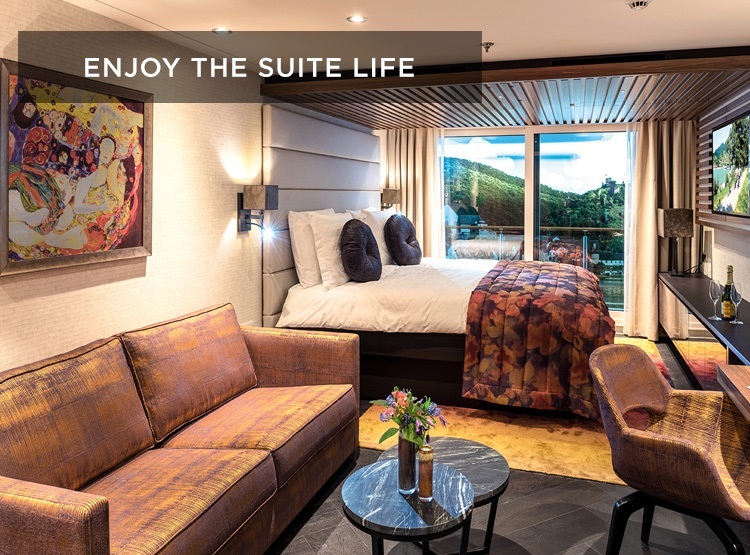 Introductory suite pricing for the 2019 inaugural season is adding extraordinary value to the AmaMagna experience! 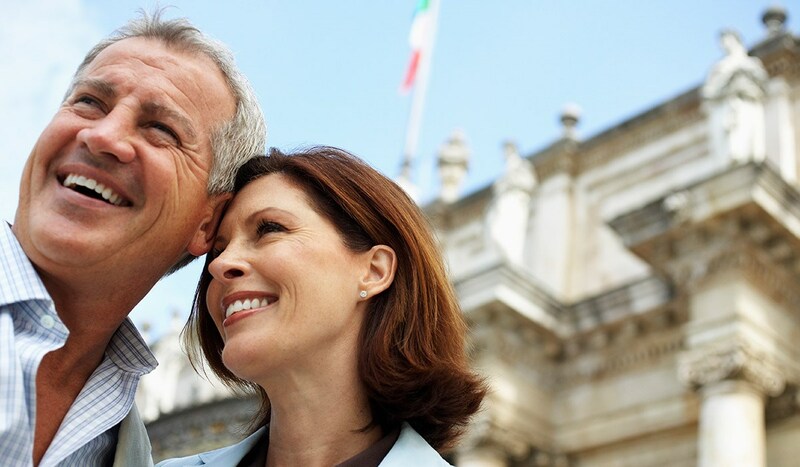 Upgrade rates below are in addition to the 7-night per person cruise price. 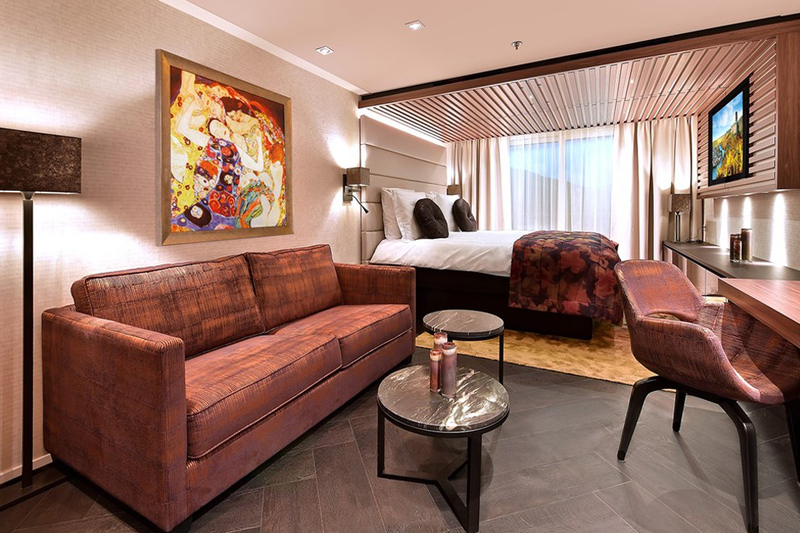 Best of all, this package is available for just $499 per couple—and if you book a group of 10 total guests (5 staterooms, including yours), we’ll waive the fee! 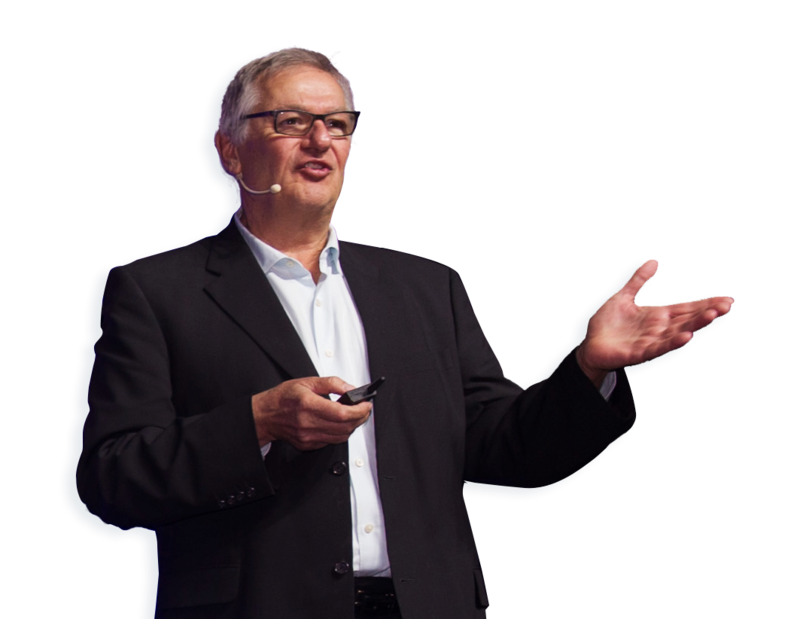 To inquire, please contact your travel agent or AmaWaterways at (800) 626-0126. Imagine golfing at world-class courses in different countries all on one trip. Imagine not having to organize tee times, transportation, club cleaning and so on. Imagine having your favorite luxury hotel follow you wherever you go. 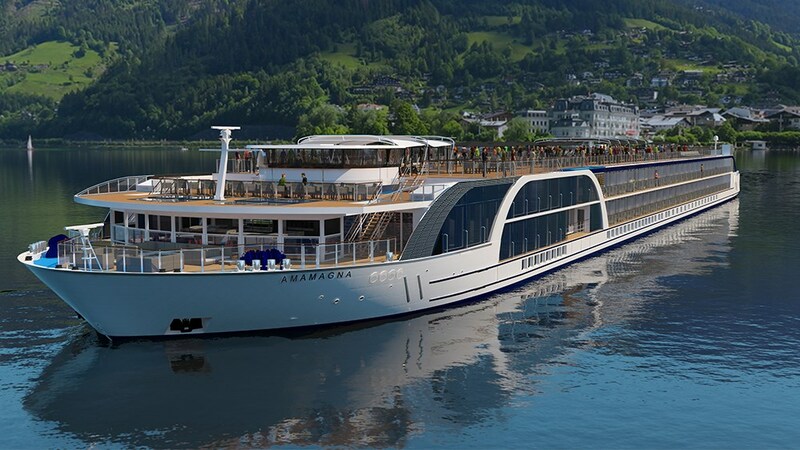 AmaWaterways has created a match made in heaven to enable you to do just that—luxury river cruising and golf. 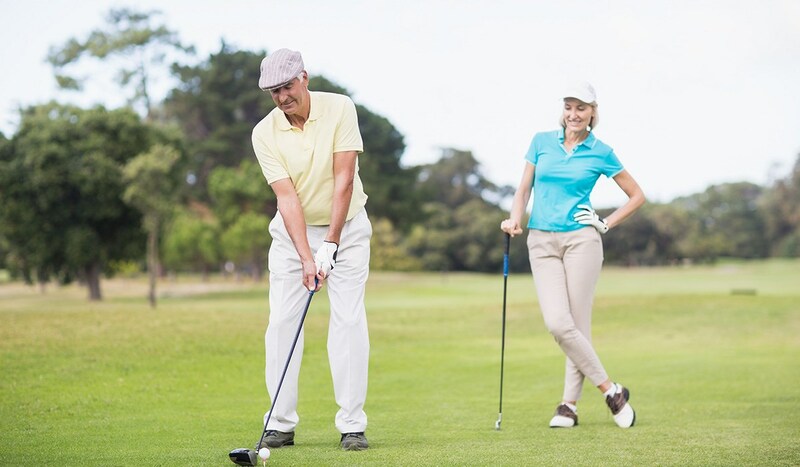 Our exclusive Concierge Golf Program is available on select Romantic Danube and Melodies of the Danube 7-night cruises aboard the AmaMagna, taking you to some of Europe’s most prestigious golf courses. 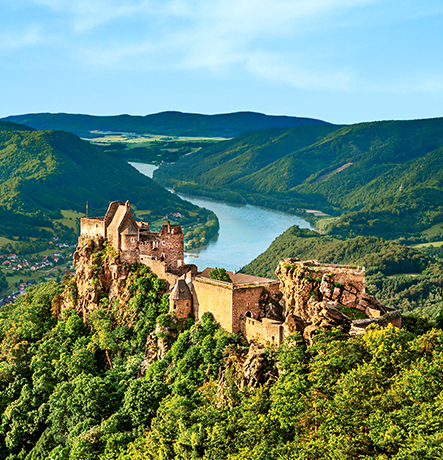 Embark on one of four magnificent journeys that take you to the heart of fascinating destinations along the legendary Danube River. 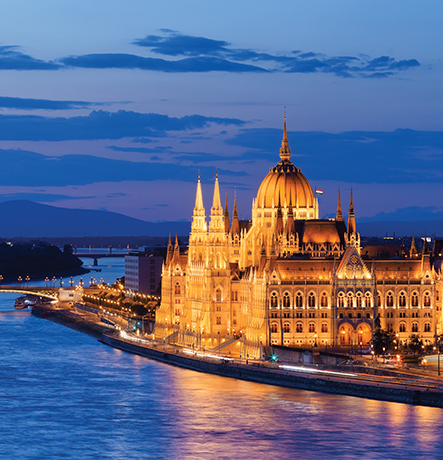 Experience the wonder of timeless cities such as Prague, Vienna, Bratislava and Budapest. 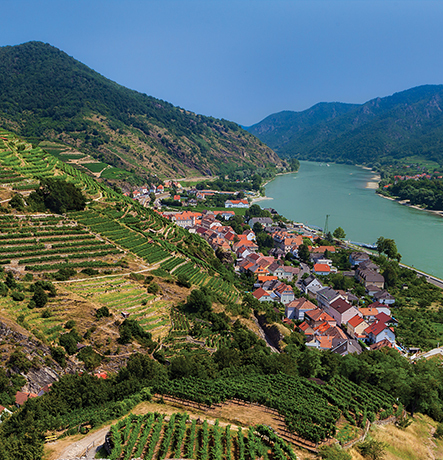 Indulge in the flavors of Austria’s renowned Wachau Valley wine region. 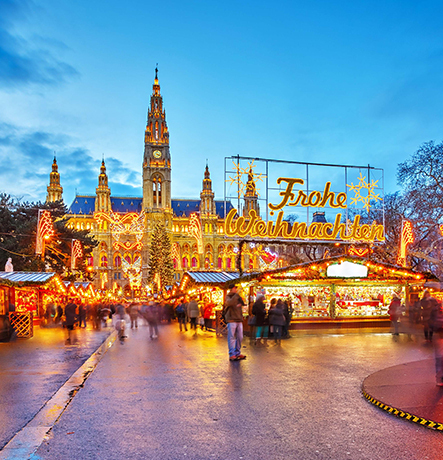 Take in breathtaking UNESCO World Heritage Sites and let Europe’s world-famous Christmas markets cast their magical spell on you. 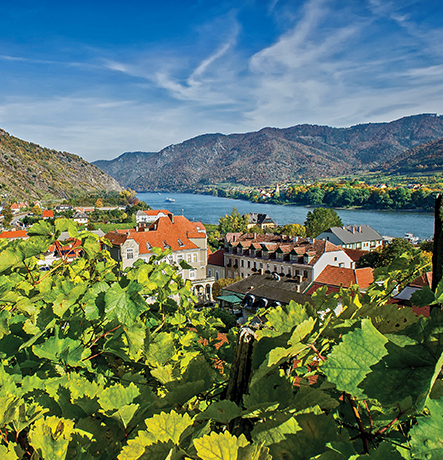 No matter which itinerary you choose, you’ll surely be romanced by the storied Danube. 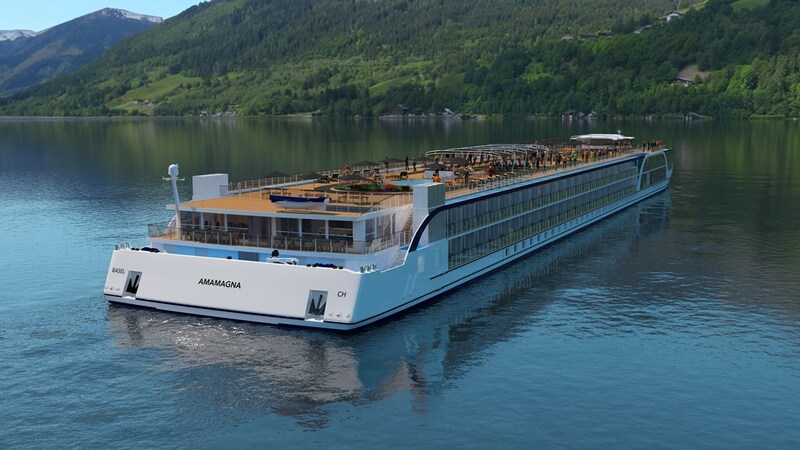 And don’t forget to check in for the latest updates on the incomparable AmaMagna!